The Elephant Chaser's Daughter: Success for Shilpa Raj, the author! 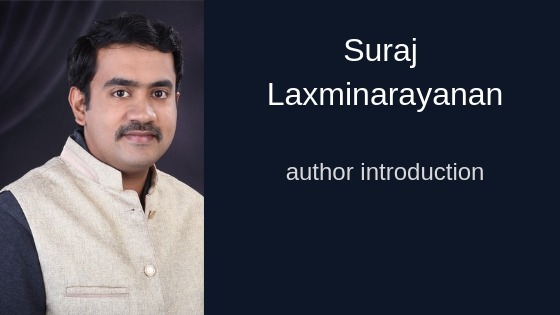 Amidst of so many fiction books being published every month in India, the success of non-fiction and serious books is surely a rare phenomenon to be noticed and people often forego these achievements. Nevertheless, the success does come into the notice of those who keep a serious watch on the Indian writing whether it is fiction or non-fiction. 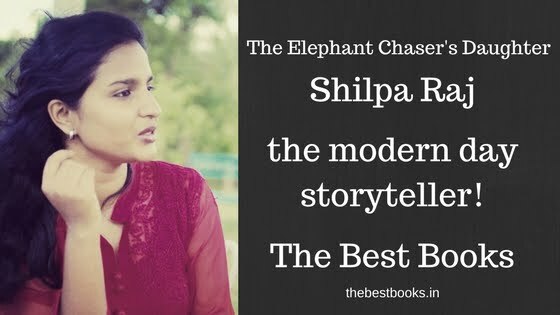 One such book which has been very successful in a very short span of time after its publication is Shilpa Raj's The Elephant Chaser's Daughter. 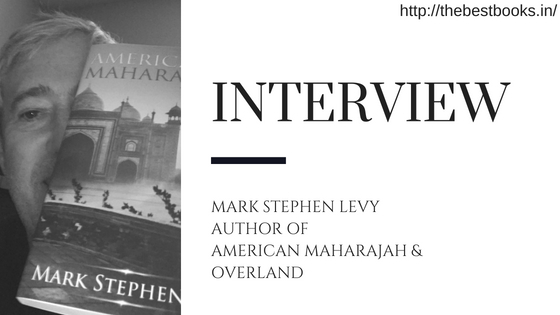 The book has been read and praised by many readers including many popular book reviewers in India as well as abroad. And the book deserves all the good words and recognition because of the content. Shilpa Raj, even being the debut author only, has done the best she could do there. The Elephant Chaser's Daughter is not only a book, it's also the voice of those who are rather voiceless and don't care much about raising their voices as they have to do a lot for their food and shelter and thus they can only hope for someone better from among them to do this arduous work. The author Shilpa Raj has been raised mostly at Shanti Bhawan only and that's why she could be able to rise to the occasion and write a book as wonderful as this. 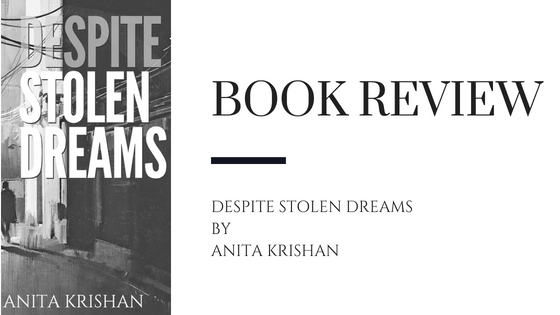 From most of the reviews that one can find on the internet, readers have reacted positively to the book and it shows that they have appreciated the author and her work in general. Shilpa, in her debut memoir The Elephant Chaser's Daughter, hasn't tried to do much. She has only let the readers know the story of her life from her very childhood to the present day that she is an educated girl and a successful student as well as person. The main reasons that one can find behind the success of The Elephant Chaser's Daughter is that it tries to connect with the readers in the simplest way possible. The author has used her own life experiences to communicate with the readers and she did not try to choose the path of fiction. You know the story you are reading is about the same girl who is writing it and it arouses the sentiments in you! Shilpa Raj has told about the pitiable conditions of the people from her community which is, ironically in this modern India, still considered to be lower class! She tries to reflect the reality through the mirror of literature and people have responded to it with the success of the book!